Picture the ultimate blend of Pop, R&B, Jazz, Soul and Hip Hop. Music that defies genre. 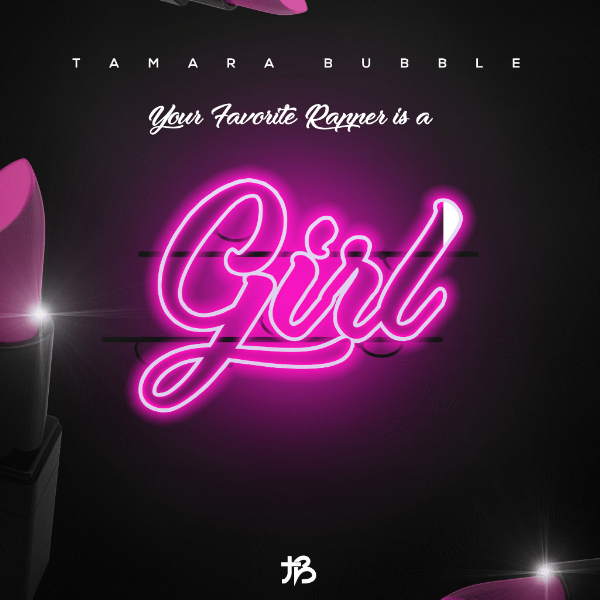 Delivered with raw vocals and heartfelt emotion, Tamara Bubble creates timeless hits that will be around for years to come. Tamara has appeared in the Boston Globe and on NBC TV and is also the creator / host of her interactive TV show “U gon Get Got” and video podcast “Bubble On Deck”. 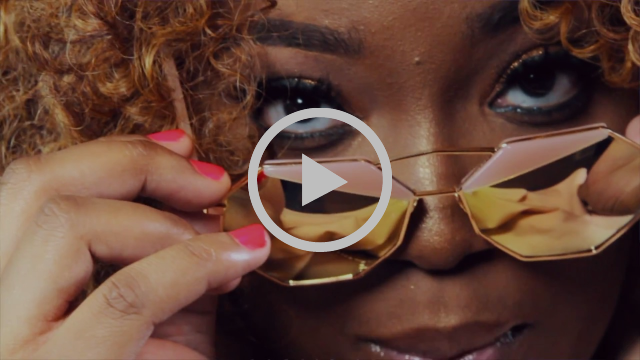 She’s also opened for some major acts including Lil Mo, Joell Ortiz, Cassidy, Snootie Wild, Yo Gotti, Young Thug and more as well as performed at the A3C hip hop festival, iMusic Festival, Southport Spring Festival and Apollo Theatre . 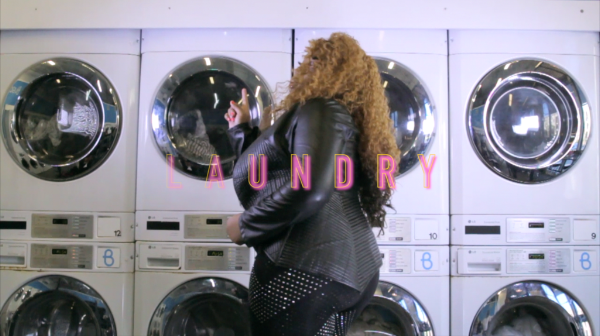 Her music has charted on the independent radio charts and the top 200 and she’s back with a brand new single “Laundry” that’s sure to garner some mainstream buzz for her new project “Your Favorite Rapper is a Girl” out now and available everywhere. Tune in and turn up … #BubbleOnDeck! Tamara is nominated for “BEST INDIE FEMALE RAP ARTIST” for 2018 SCMawards and is also a six time All-Star Award nominee and winner of “Album of the Year” for her Living It Up (EP) as well as Underground Music Award nominee for “Female Rapper of the Year”.